You are here: Home / Alignment / What are Chakras? People have asked me what are chakras in relation to my book. Well actually I AM a Rainbow is ALL about the chakras, what they mean, where they are located and how to start activating them. Let’s just look at the word chakra, first. 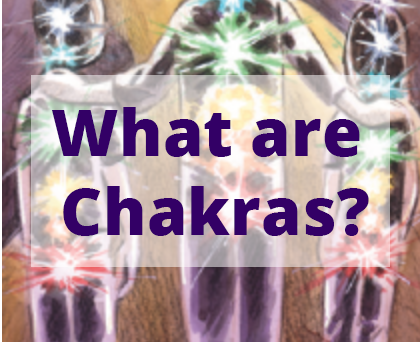 Chakra is an old sanskrit word meaning circle or wheel. The chakras in the human energy field are the energy centers or energy points. There are seven main chakras, though we do have more. They are the colors of the rainbow as described in my book, each having different attributes and governing different sections of the body. They even have their own sound! The chakras are also related to the different layers of the auric field, but we will discuss that another day. 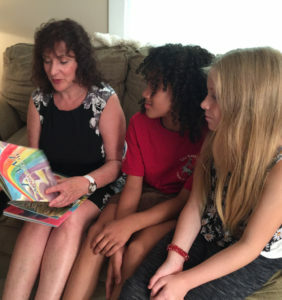 In this book, the children and teacher walk away with their chakras glowing. It is my intention to bring the ideas about chakras, energy centers or points into a simple format easily accessible to all of us. Do chakras, points or centers mean the same thing? Absolutely! Just different terms. Thanks for asking. Look at I AM a Rainbow to use as a reference as you are exploring the energetic field: when you talk to your kids, your classes, your family or even when healing clients . Super easy.